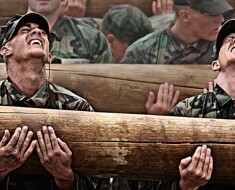 Hell Week is the defining event of BUD/S training. 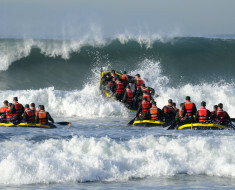 It is held early on – in the 3rd week of First Phase – before the Navy makes an expensive investment in SEAL operational training. 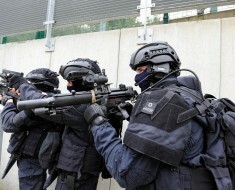 Hell Week consists of 5 1/2 days of cold, wet, brutally difficult operational training on fewer than four hours of sleep. 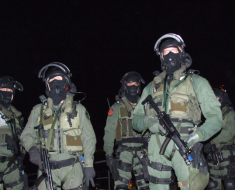 Hell Week tests physical endurance, mental toughness, pain and cold tolerance, teamwork, attitude, and your ability to perform work under high physical and mental stress, and sleep deprivation. 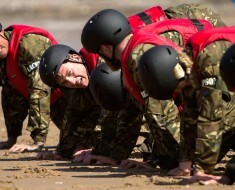 During Hell Week, candidates run more than 200 miles, and do physical training for more than 20 hours per day. 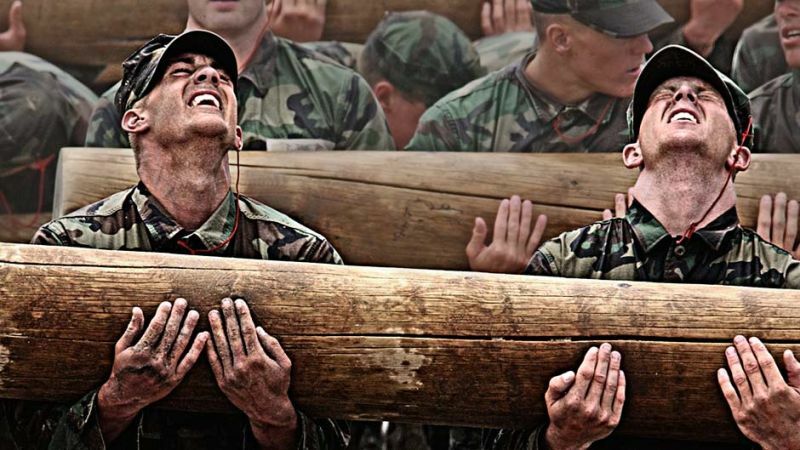 Navy SEALS candidates felling the pain on a log carry.